Nationwide reported house price growth saw a modest slowdown in 2017, with London the weakest performing region. According to its latest House Price Index, average prices have grown by 2.6% over the past 12 months, down from the 4.5% recorded in 2016 and 2015. In London, average house prices actually fell, although by a modest 0.5%, the lender said. Perhaps more newsworthy was the fact that London was the worst performing area for the first time since 2004. New figures by property data agency Lon Res show that 47.6% of London homes valued £1m–£2m have been reduced in price, with an average discount of nearly 10%. Five years ago, only a quarter of homes in this price band had been reduced. Hmmm. Well, I too have been around for a while and I’m not sure I agree with Mr Pryor. Why? Because London is a market in itself and is increasingly isolated. It almost its own micro-environment and what happens there does not necessarily repeat in other parts of the country – although I accept that nearby commuter towns may suffer some of the same outcomes. There was certainly a time when the London market led the UK, whether prices were rising or falling. That is no longer the case. The capital has largely disconnected itself from the rest of the country, apart from the South East. It can be argued that the remarkable rise in jobs and population produced the price surge in the last few years. Just look at employment which has grown by 22% in London in the past decade compared with 8% for the rest of the country. Also, the average house price in the capital is significantly greater than anywhere else: £471,000 compared to £211,000. Significant disparities therefore remain in price levels and affordability. And let’s put this into perspective. Nationwide said house prices in London were still about 55% higher than they had been in 2007, whereas in the North of England, Yorkshire and Humberside, prices were lower than their 2007 peaks. My view is that house prices in London are likely to fall in 2018, albeit marginally. However, what happens in the capital is likely to stay in the capital. Outside London, I am more optimistic than many of my peers, who suggest house price growth will fade to ‘produce a virtually flat output for 2018’. 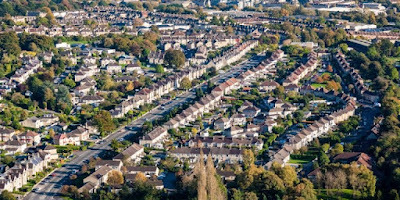 While the outcome of Brexit negotiations, consumer confidence and mounting pressures on household incomes remain concerns, they will not have much of an impact on house price growth. My prediction is that house prices in the rest of the country will continue to grow this year, although at subdued levels of 1%–2%. Just look at the supply constraints. 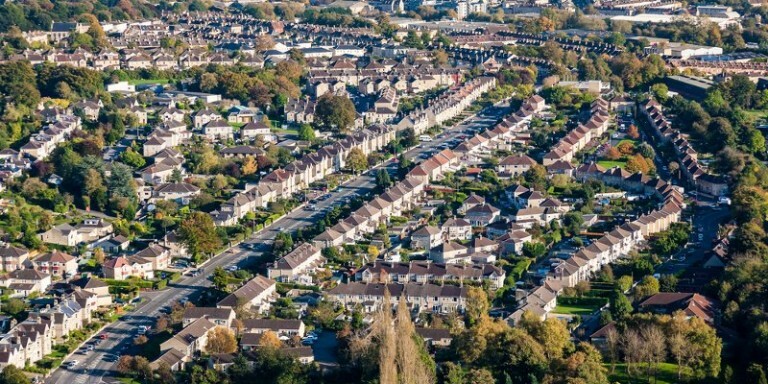 The National Association of Estate Agents said that the average number of properties listed per agent has almost halved from 60 to 34 over the past five years, so it seems logical that demand will continue to outstrip supply. Also building activity doesn’t seem to be occurring at the levels projected by government so this will support house prices. All this against a backdrop of historically low interest rates and low unemployment rates. I can’t see any reason why house prices will fall in the medium term but let’s see what the year brings.